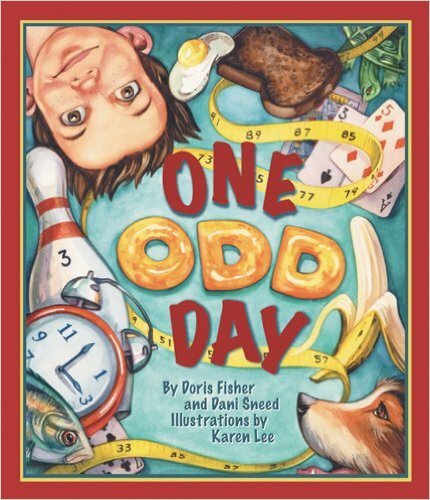 This humorous, rhythmic, read-aloud story is about a young boy who awakens to find that everything around him is odd. He has one shoe, his shirt has three sleeves, and his dog has five legs! Children and adults will delight in finding all the odd things hidden in the art.